Early Bird: Save 15% on selected departures off selected cabins. Contact us today! 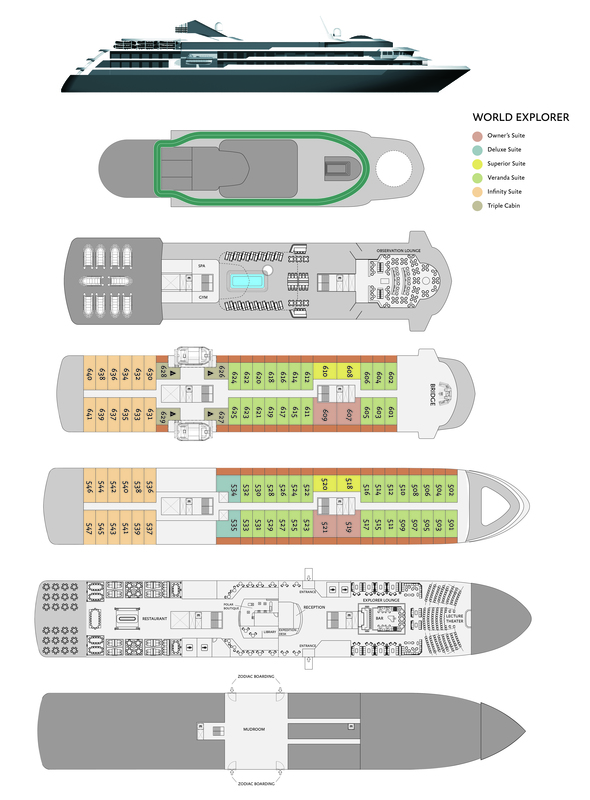 Learn about the environment and wildlife from onboard lecturers and specialists. Speed of vessel saves up to 12 hours on Drake crossing. A range of adventure activities available including camping & kayaking. 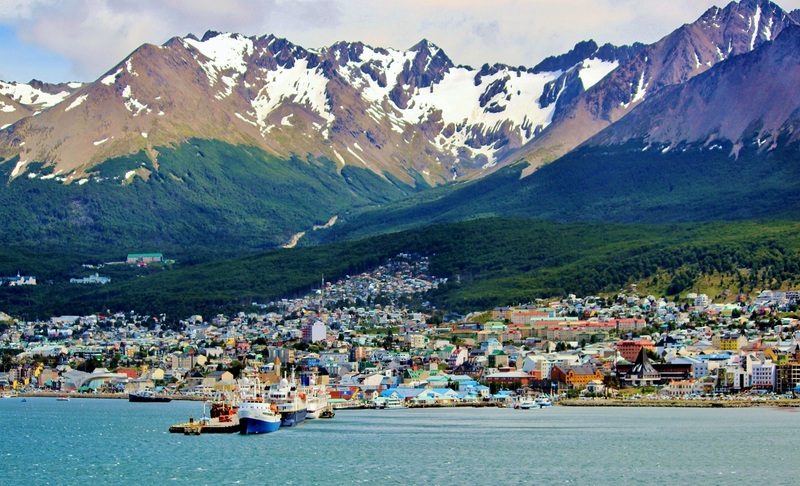 With a population of more than 63,000 people, Ushuaia is the southernmost city in the world. The city has grown over the past few years, yet it has retained an easy going and accessible feel. 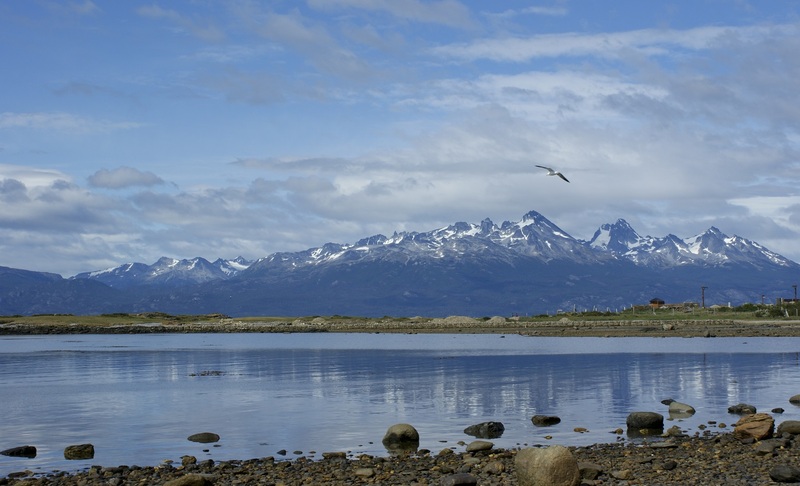 With the sea to the south and mountains to the north, Ushuaia is a spectacular departure point for your Antarctic cruise. If you arrive early, you can spend some time in the nearby Tierra del Fuego National Park, enjoy some Argentinean wines and barbeques in the city, or visit the many boutique shops and cafes before for your expedition to Antarctica. 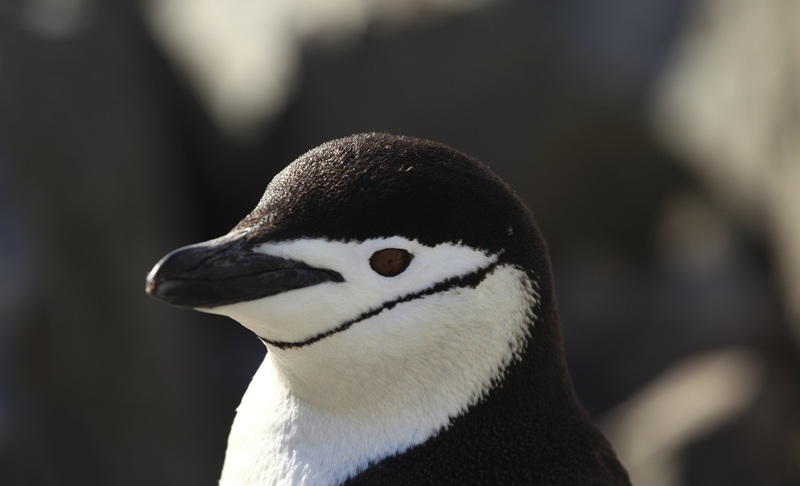 Embarkation will occur in the late afternoon, after which your vessel will sail down the historic Beagle Channel. 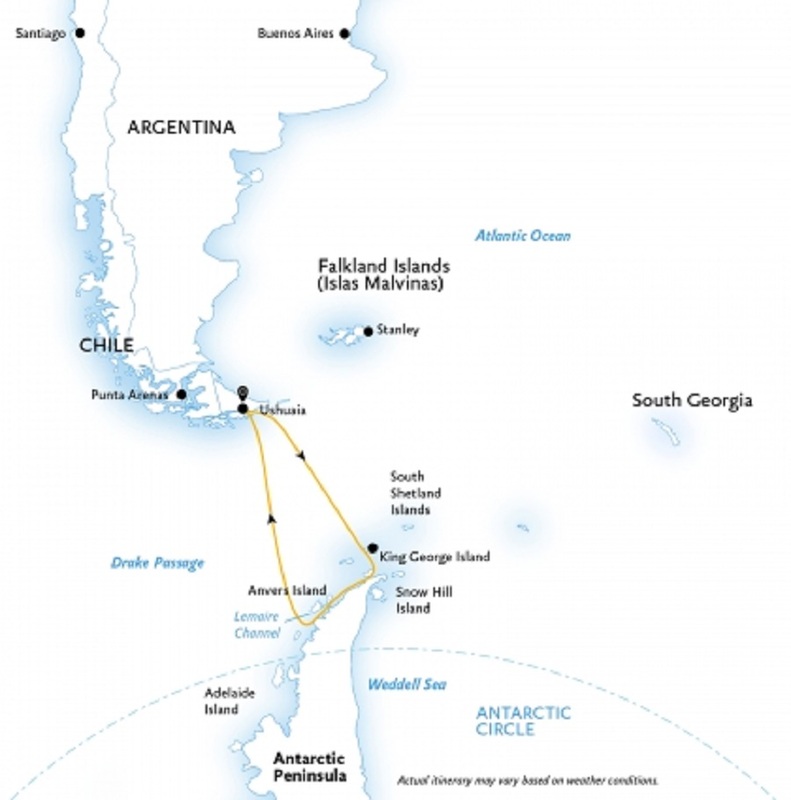 This historic channel transects the Tierra del Fuego archipelago in the extreme south of South America. 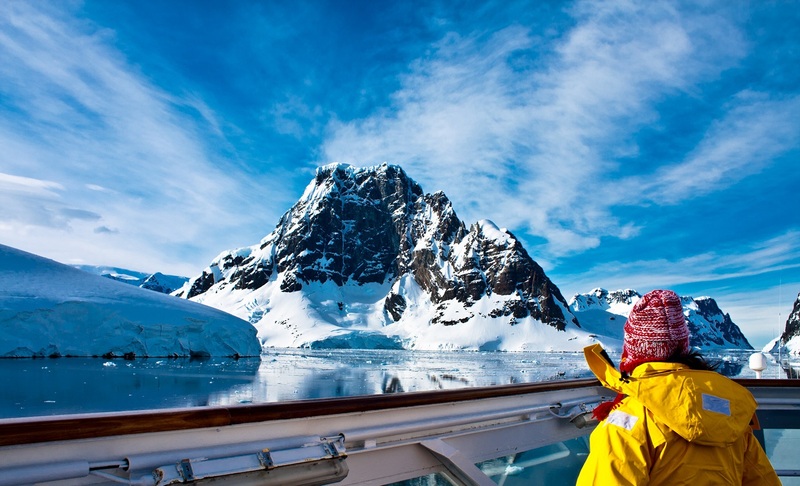 Expect an air of excitement as we depart - the next time you see land we’ll be in the world’s most southern continent! Prepare yourself for potentially rough water, but hope for smooth sailing as the Drake is unpredictable and always changing. You’ll spend these first days getting to know your shipmates, while we provide safety briefings and insights into what excitement lies ahead. 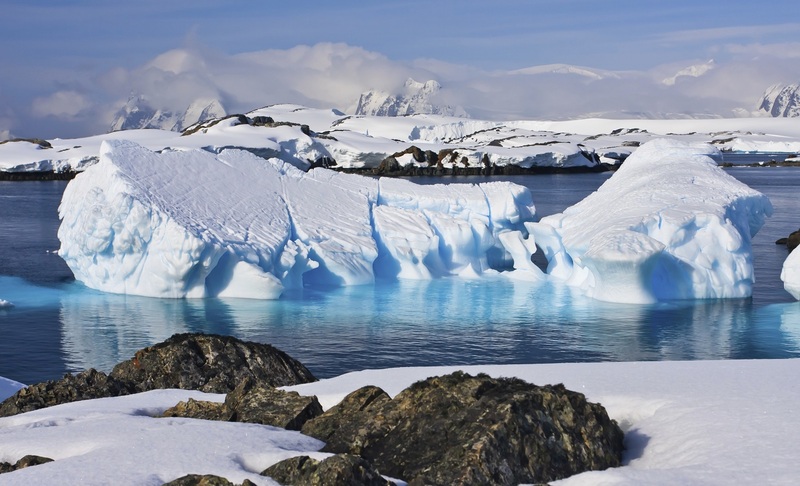 When the Antarctic Convergence is left in our wake, you will truly begin your Antarctic adventure. 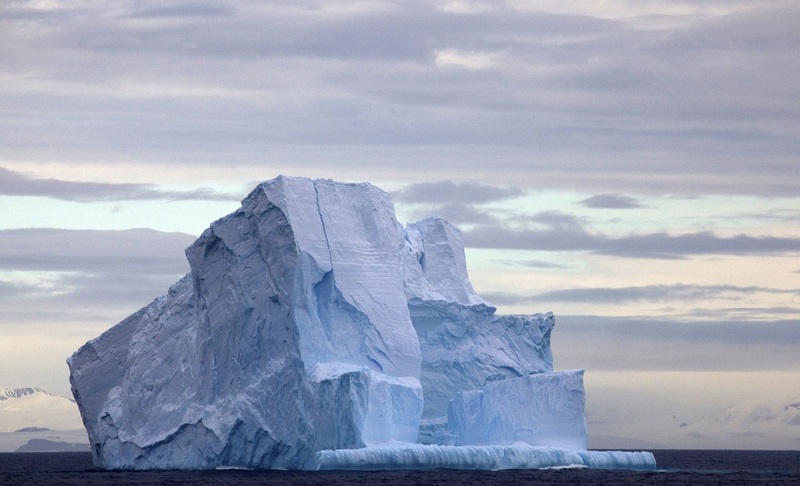 It is perhaps the first sight of land itself that is embraced as the true beginning of any Antarctic expedition. You can begin to appreciate why this region has long captivated the attention of explorers and travellers alike. 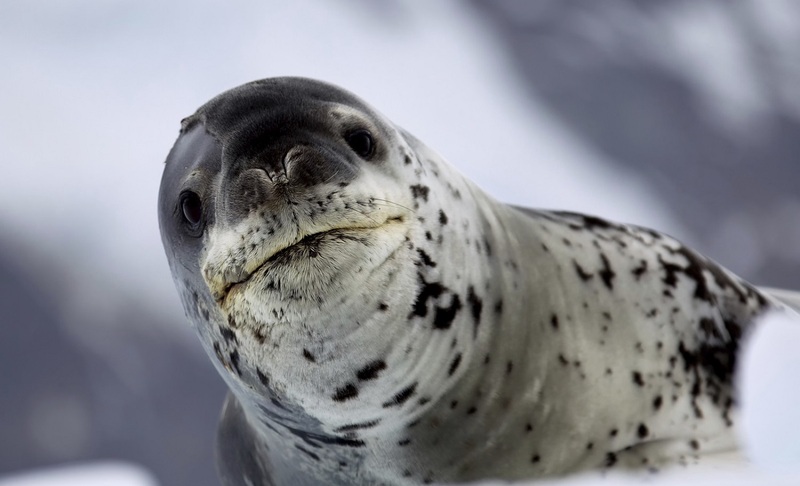 Every time we visit Antarctica we witness something new or unexpected, meaning your expedition will be unlike any other - creating a unique, personal experience. The majesty of the Peninsula’s mountains will enchant you as you scramble up snowy pathways to vantage points offering you 360° views. 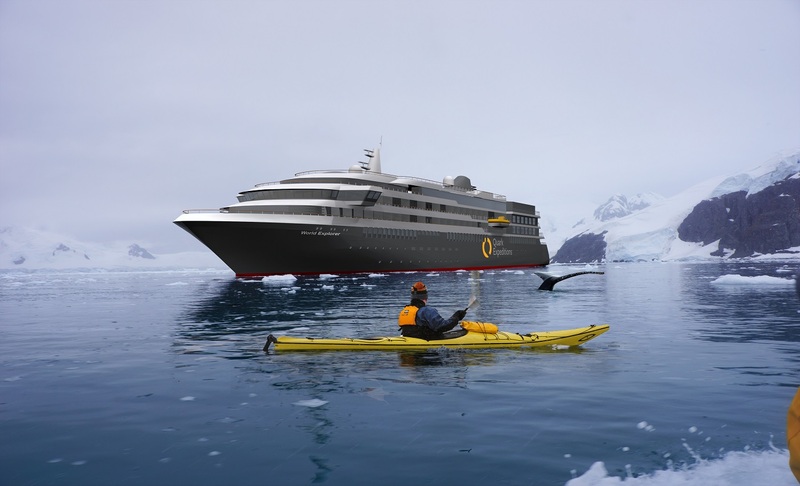 One of these in Orne Harbor, gives the opportunity to visit a chinstrap penguin colony high up on a ridge. 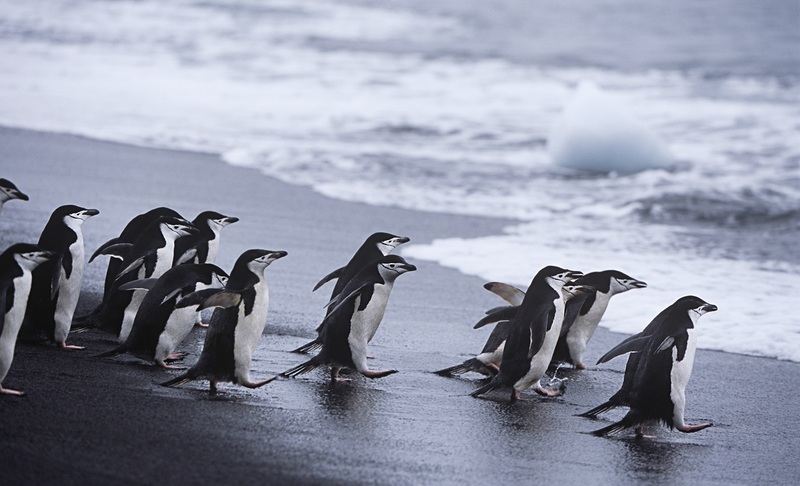 Here you’ll have the choice between going for a mountain hike or spending time sitting quietly on a pebbled beach to enjoy the antics of curious penguins. If you’re feeling extra adventurous, participating in the Polar Plunge swim is about as crazy as it gets! 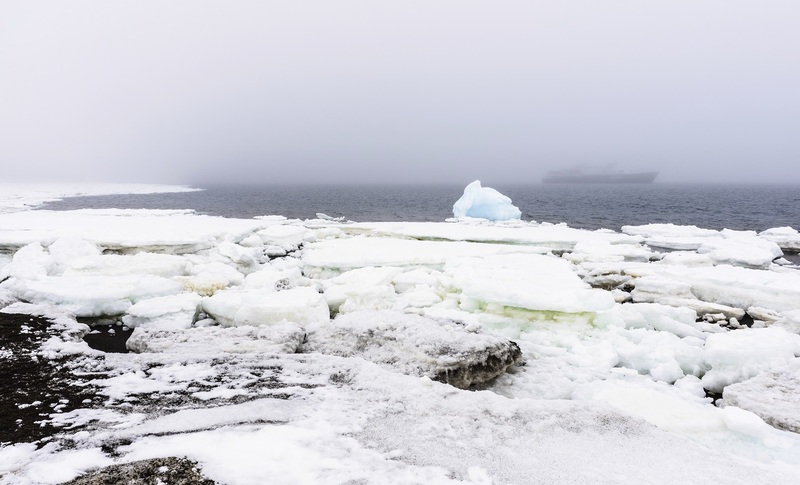 Amidst the peaceful silence of Antarctica, noisy interruptions become indelible memories such as penguins squabbling over prized pebbles or the boom and crack of a calving glacier in Neko Harbor. 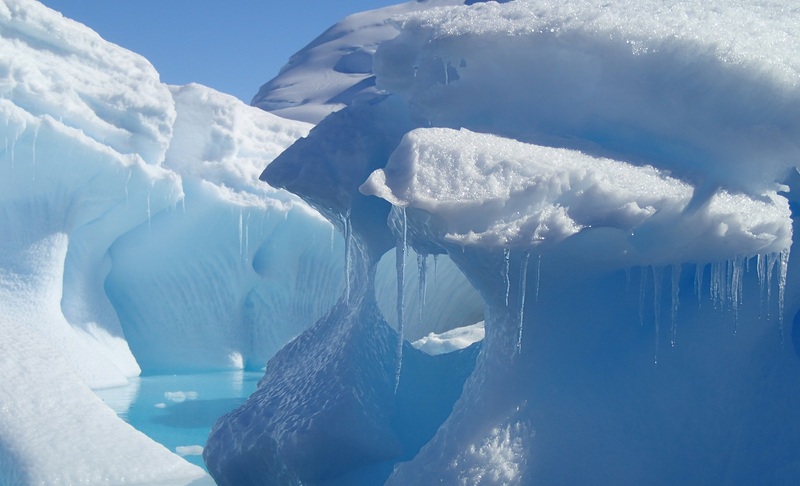 You can make a bit of noise yourself too by listening to the echo of voices bounce off giant glaciers. 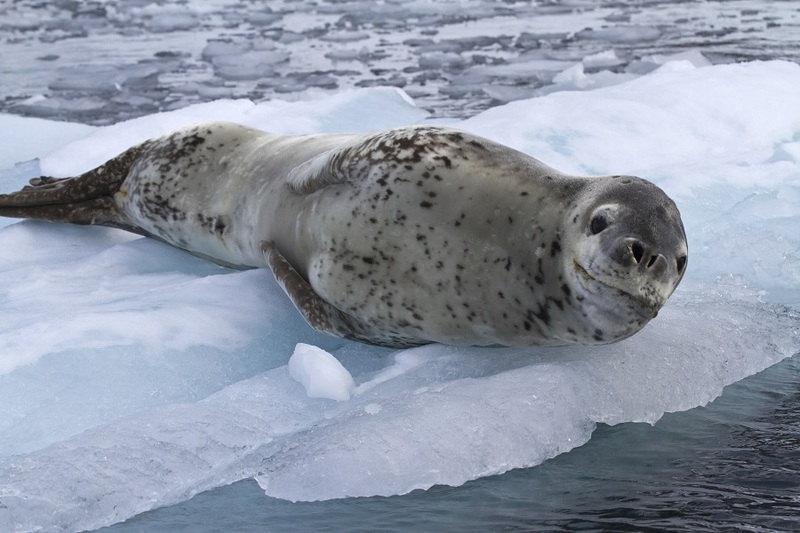 Every day will be different, having been carefully crafted by your Expedition Team so as to entertain and educate you on this wonderful part of the world. 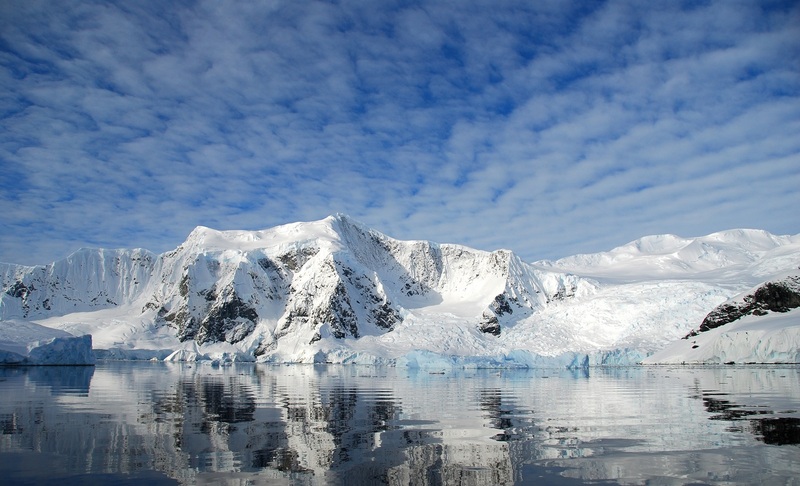 The return journey across the Drake Passage provides you with some final opportunities to enjoy the crisp Antarctic air. 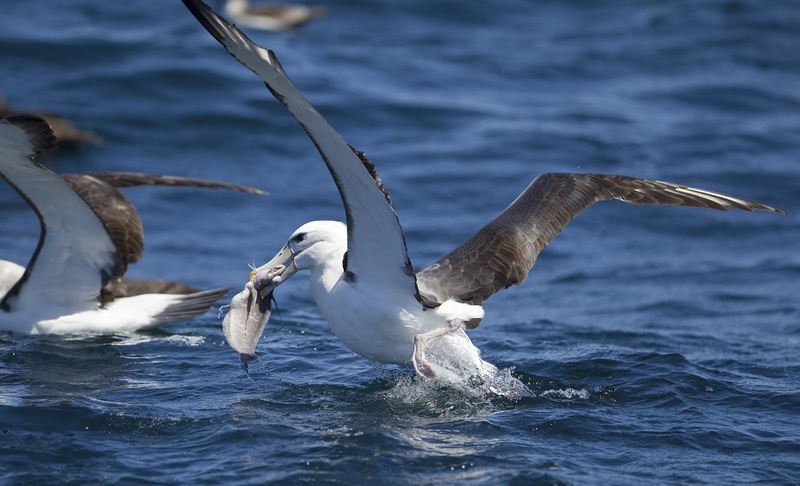 Spend time on the deck wateabirds and scouting for whales, enjoy a few final presentations by your Expedition Team or simply relax and reminisce about your experiences. We’ll arrive in Ushuaia in the morning for you to continue your adventure on land or catch your flights home. 03 Nov 2019 - 13 Nov 2019 $12632 NZD 15% Off!